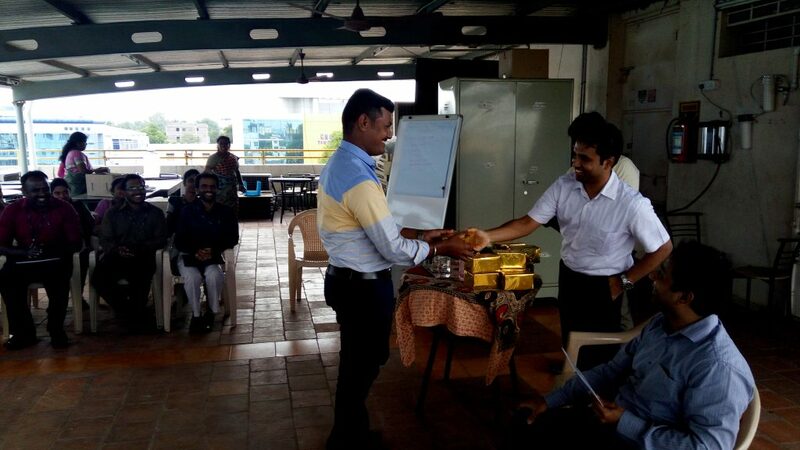 Celebrating individual employee anniversaries once in a while is a great way to show we value their contribution. Employees completing a year indeed are called for an anniversary celebration, as it is a chance to show appreciation to the people who are involved in the success and to celebrate. We give opportunity for employees and make them summarize what are their contribution to our organizational goals. Besides they can reveal their personal initiatives, efforts to their vertical and also their personal goals focused to achieve the in the coming year.